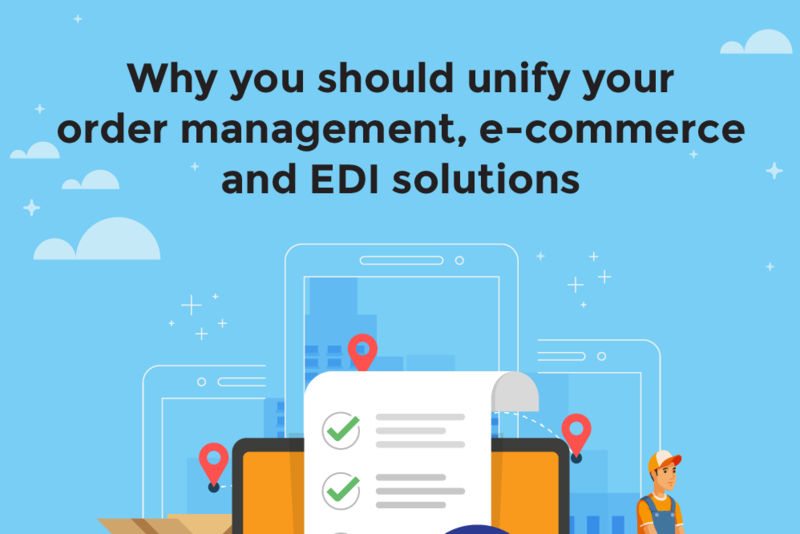 In order for your operations to run smoothly, you must have your order management system, e-Commerce and EDI solutions work in harmony with each other. Allowing them to integrate and automatically transmit transactional data between each other reduces time plus the risk of delays and errors. It creates a simpler process that as a result makes your life easier.